Reservations can be made on bed & breakfast or half board basis. 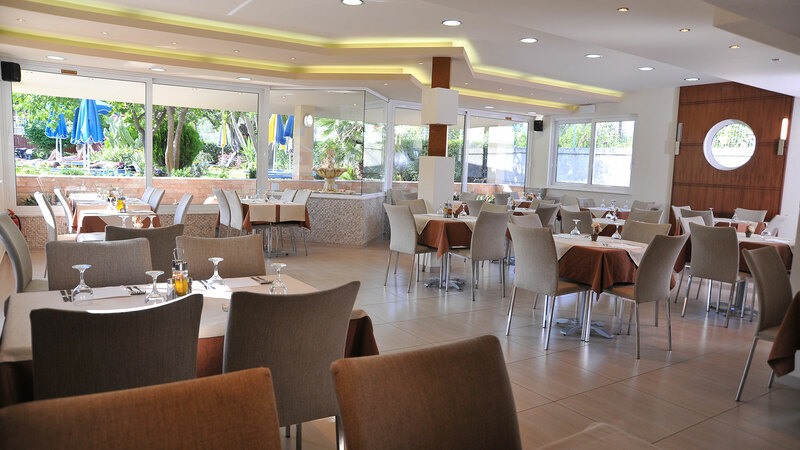 Our guests will enjoy their breakfast (buffet) and dinner in our big and modern restaurant. Have your sober Breakfast and Dinner at our fully equipped restaurant.